© 2018 Highland Distillers Limited. 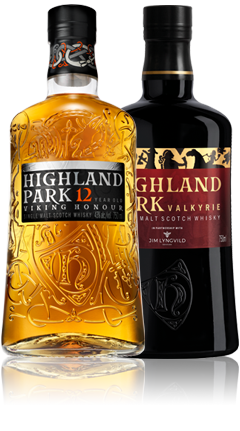 Highland Park® Scotch Whisky. Imported by Edrington Americas, New York, NY. “H” Device ®. Please Drink Responsibly. ©2019 Imported by Edrington Americas, New York, NY. PLEASE ENJOY OUR PRODUCTS RESPONSIBLY.